Alliance MIT has partnered with All-Stars to provide a free after school program for all interested students. All-Stars provides homework help, tutoring, sports, and extra curricular activities during after school hours. The program starts right after school and ends at 6:00pm. The program begins with providing snacks to all students followed by a structured schedule after school. Students have the opportunity to participate in sports or an extracurricular class of their choice. Currently, All-Stars offers cheer, wrestling through Beat The Streets - LA, leadership class, cooking class, arts, science, and other activities after school. As Alliance MIT continues to grow, more programs and sports will be added to our after school program. 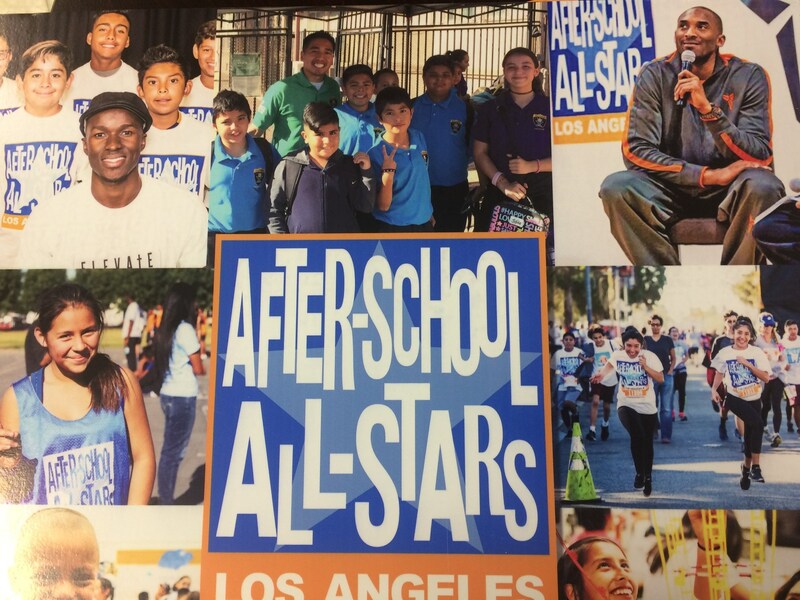 If you are interested in learning more about our after school program, please contact All-Stars Program Coordinator, at crma21@la-allstars.org. Applications are also available in the Main Office.